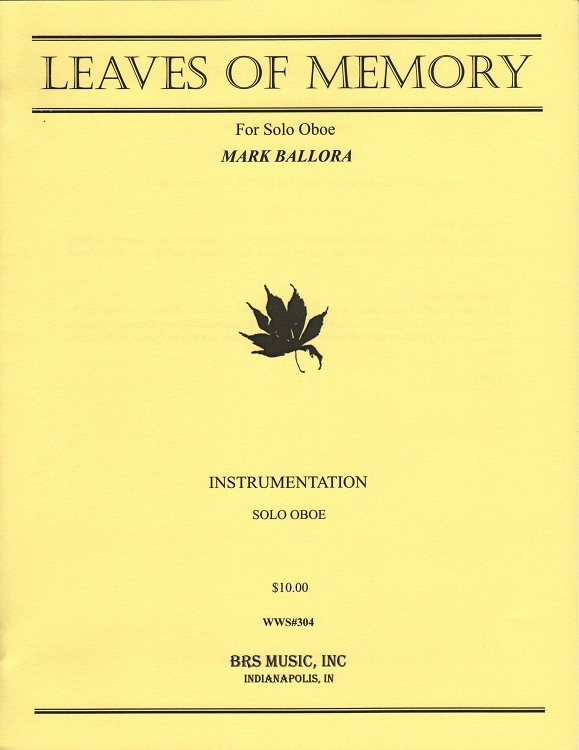 For solo oboe, utilizing multiphonics. Commissioned by Tim Hurtz. Premiered at the International Double Reed Society Conference, University of Redlands, CA, June 25, 2013. Premier performance by Tim Hurtz. Copyright BRS Music, Inc.. All Rights Reserved. eCommerce Software by 3dcart.